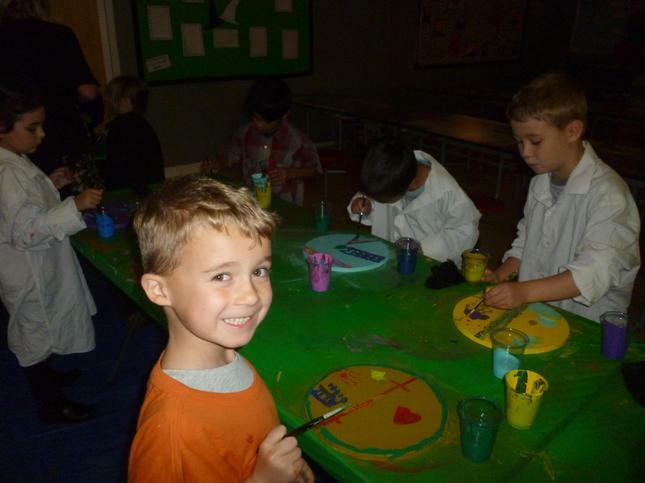 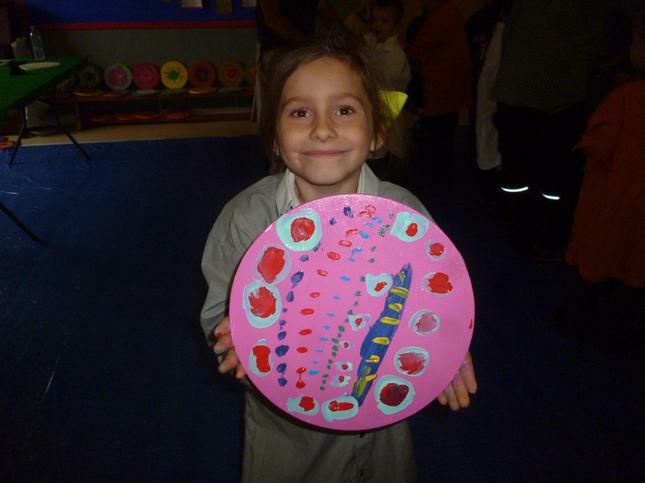 It has been a busy last week of term. 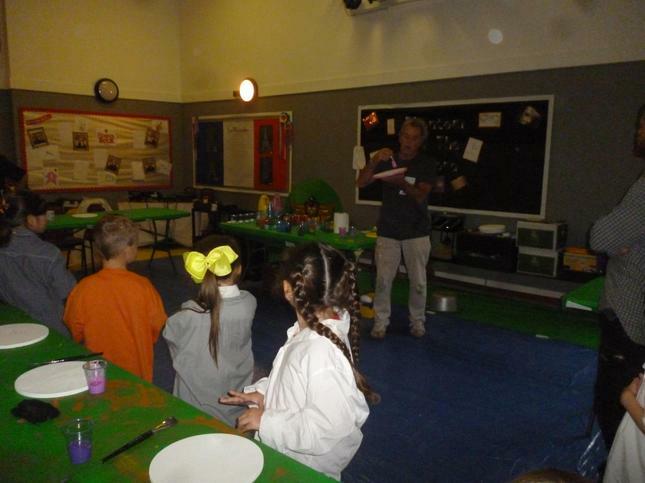 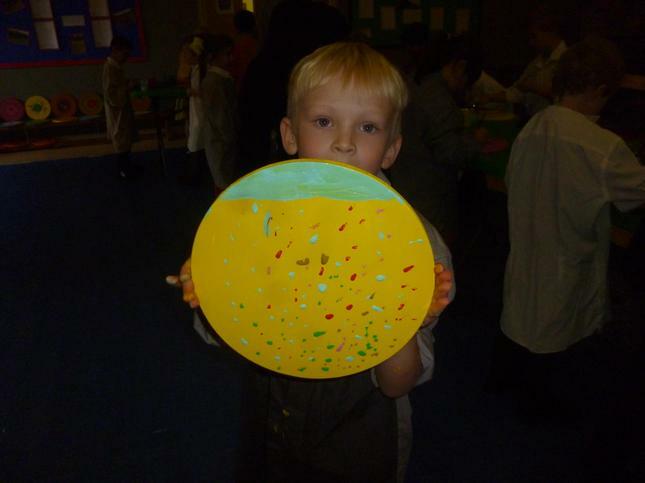 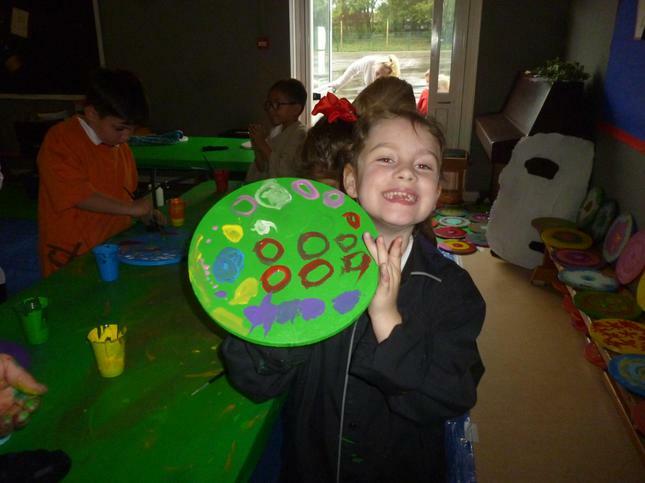 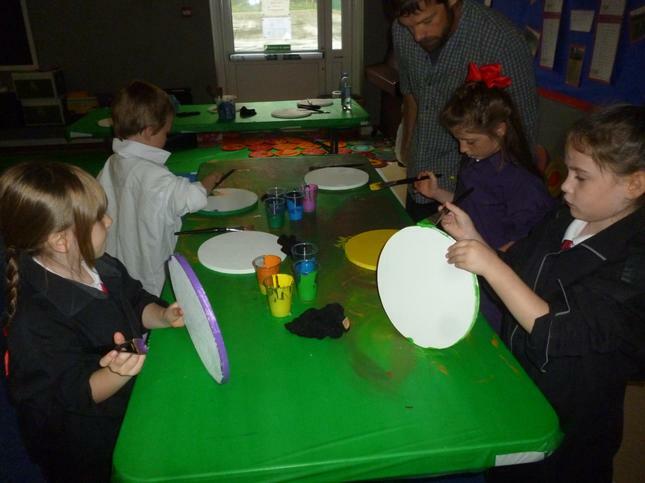 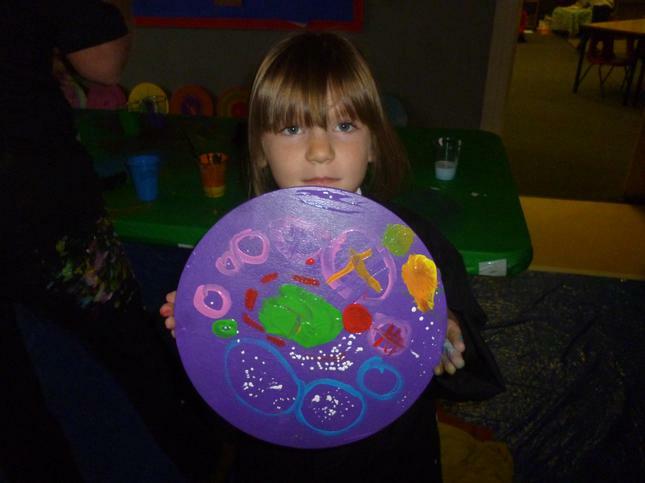 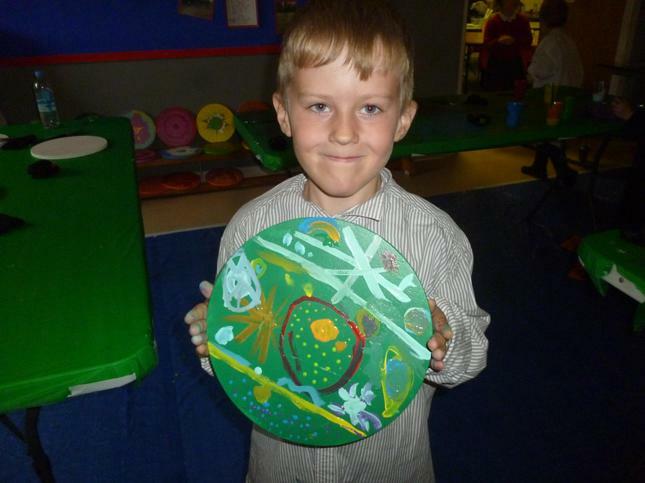 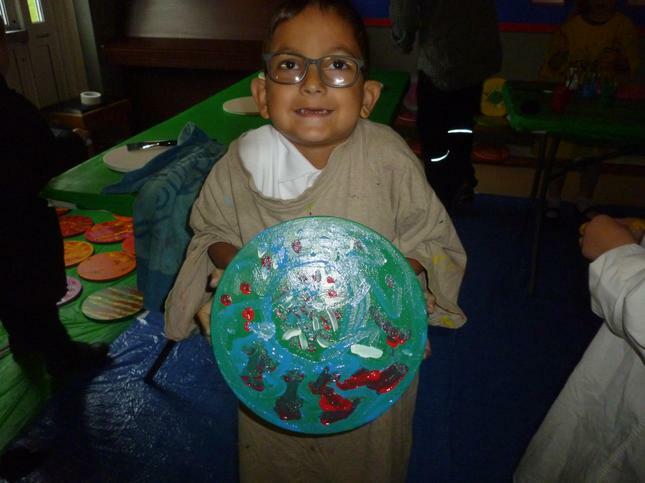 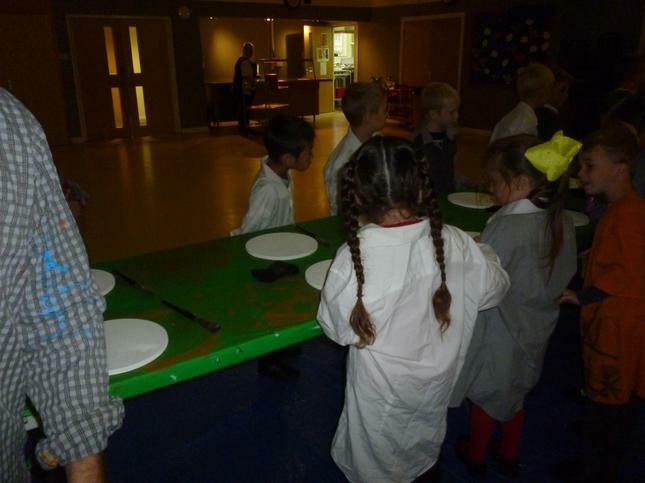 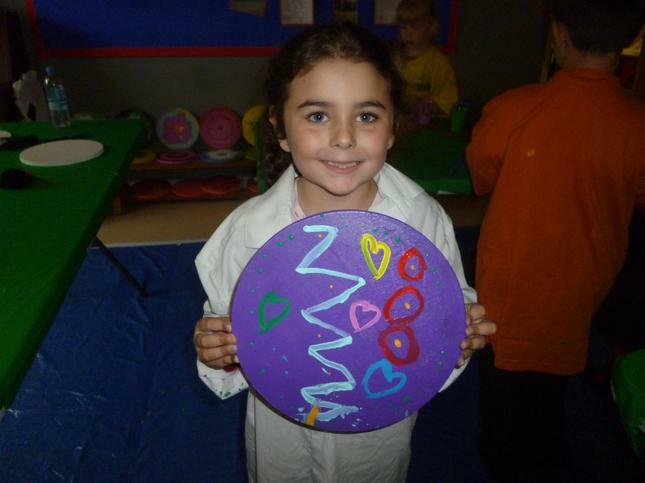 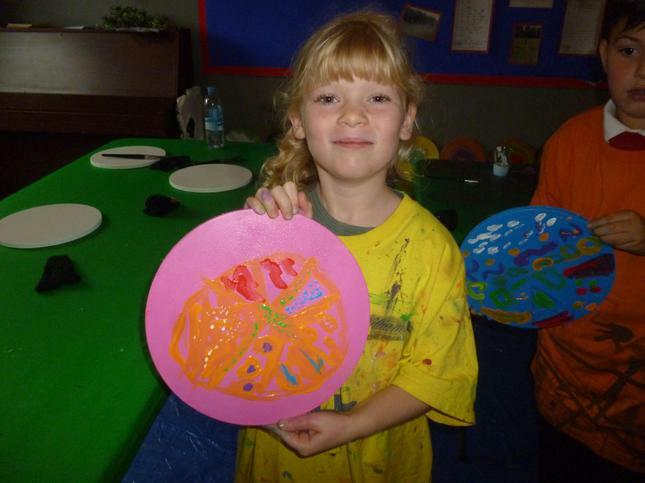 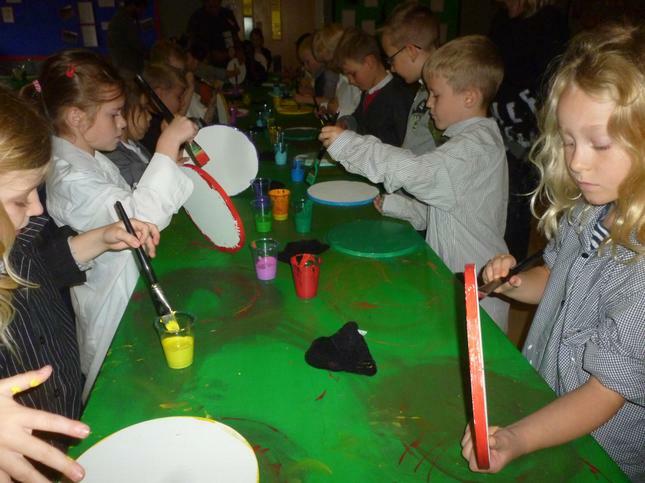 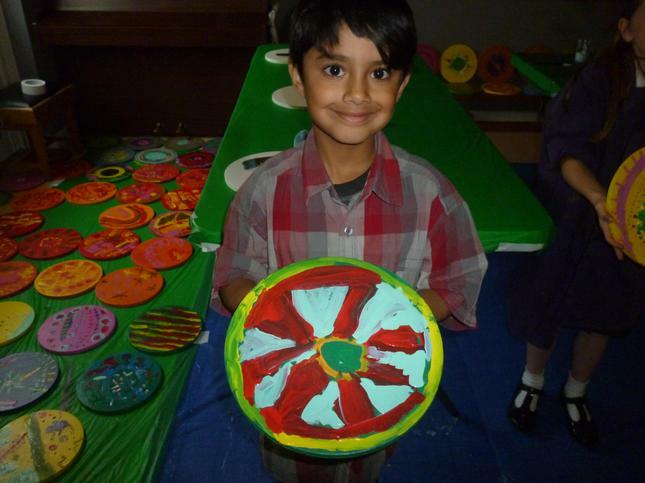 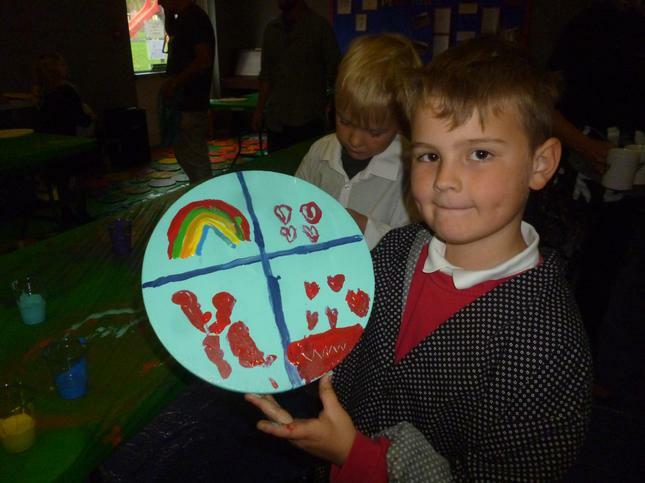 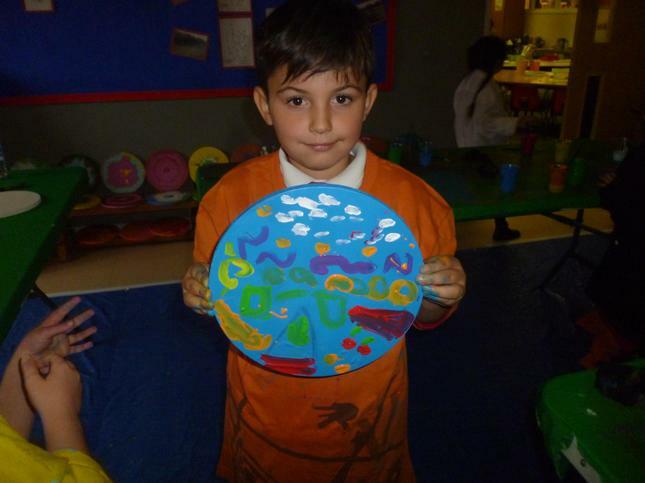 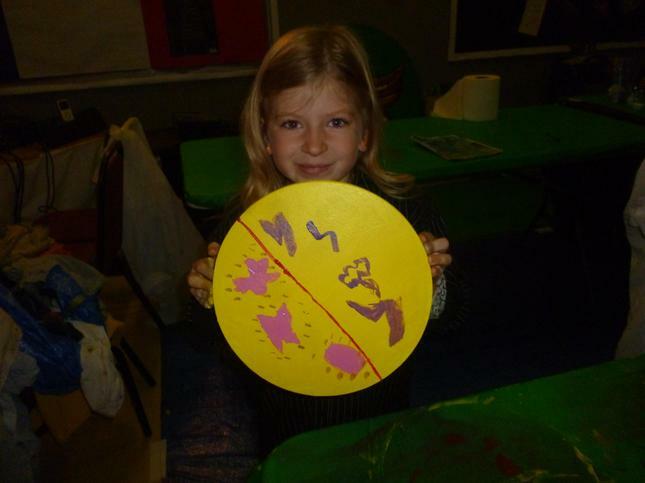 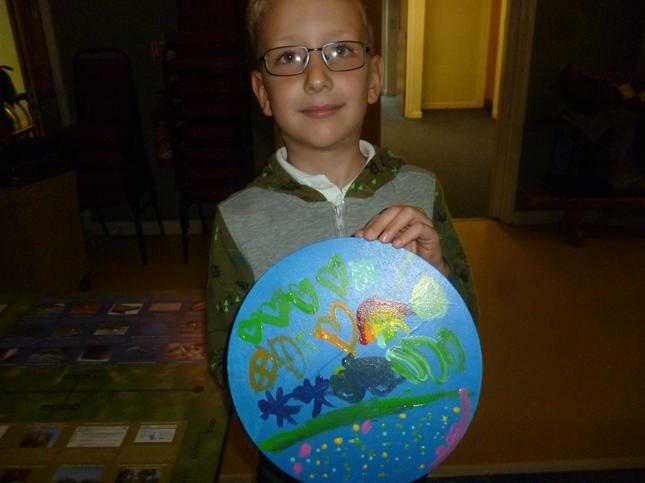 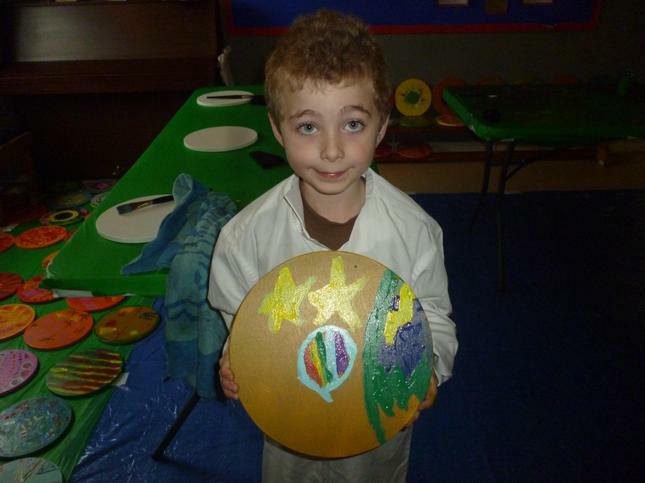 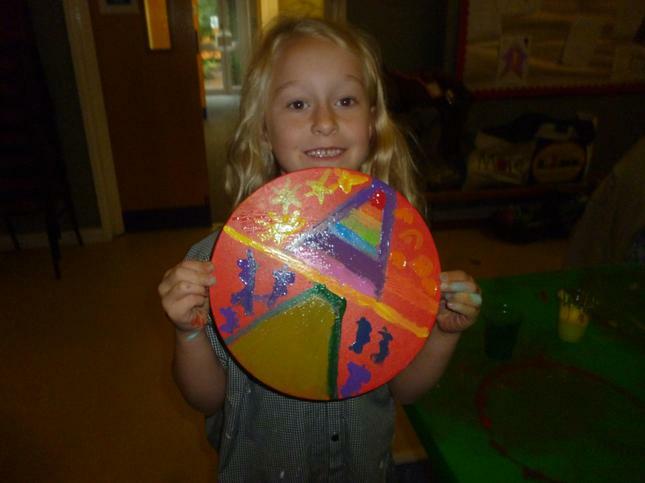 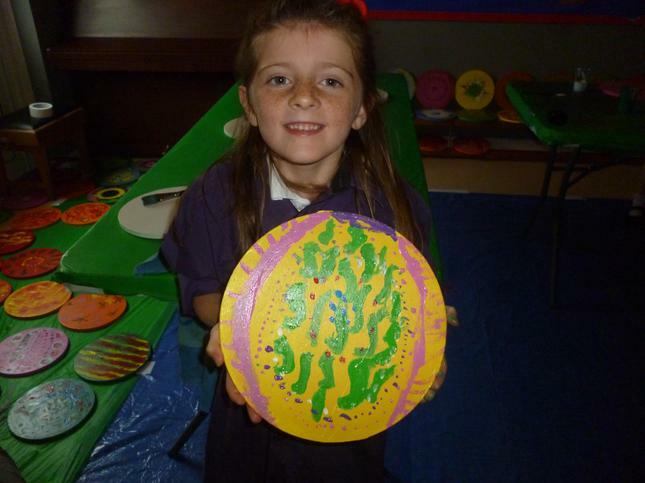 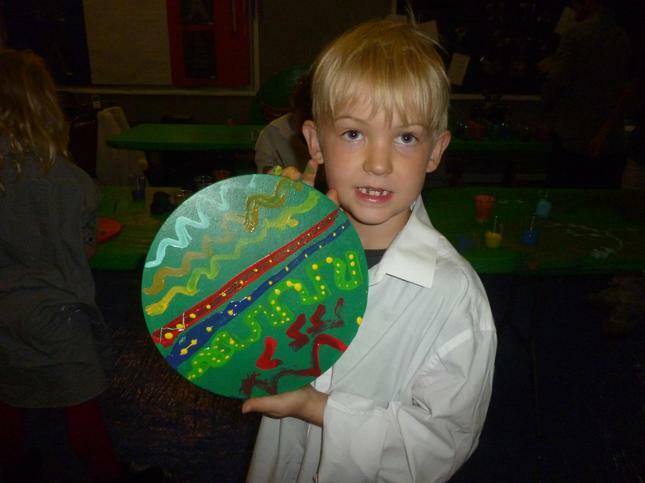 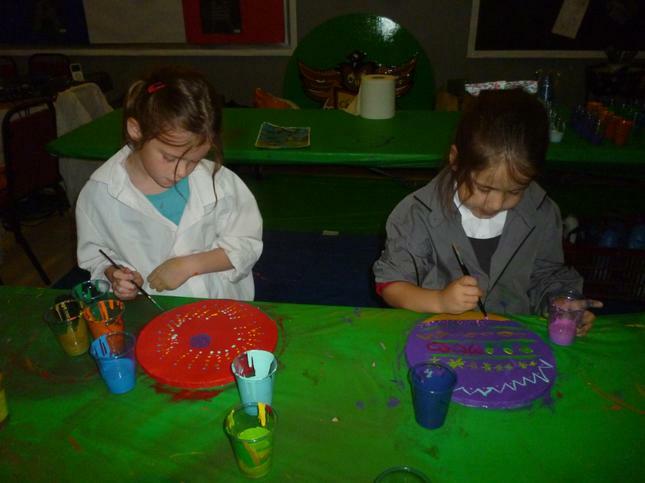 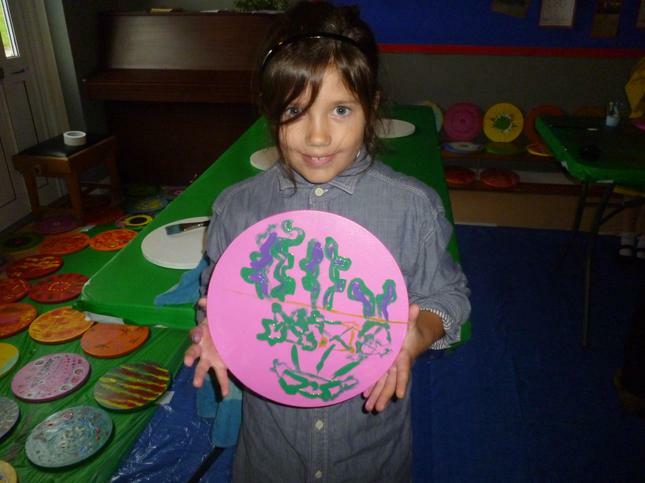 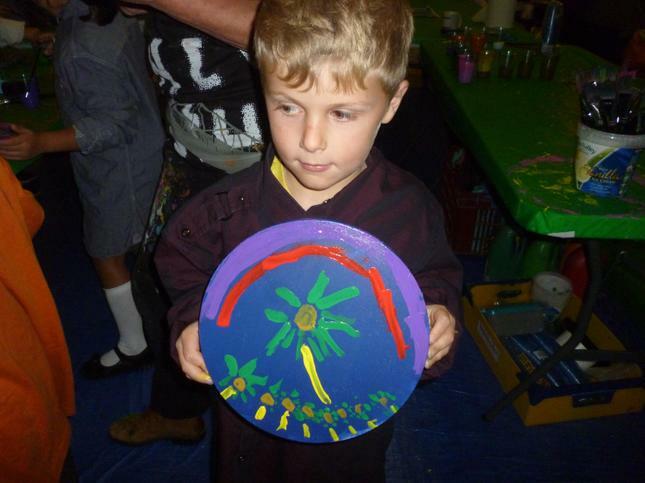 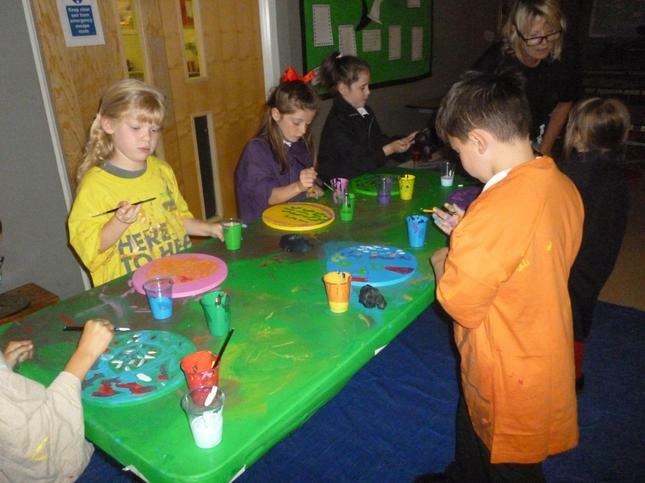 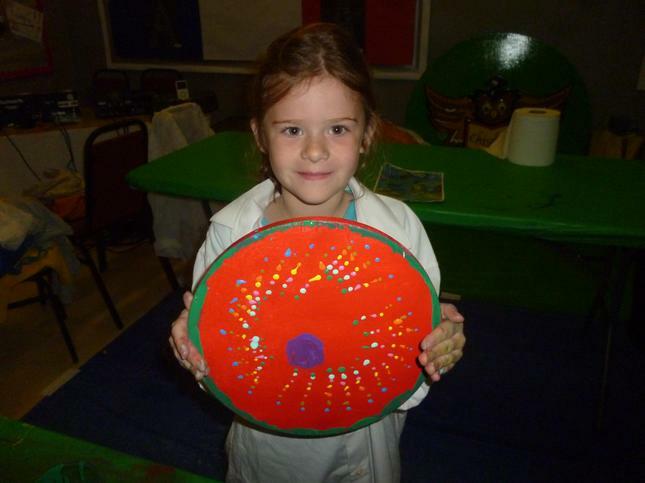 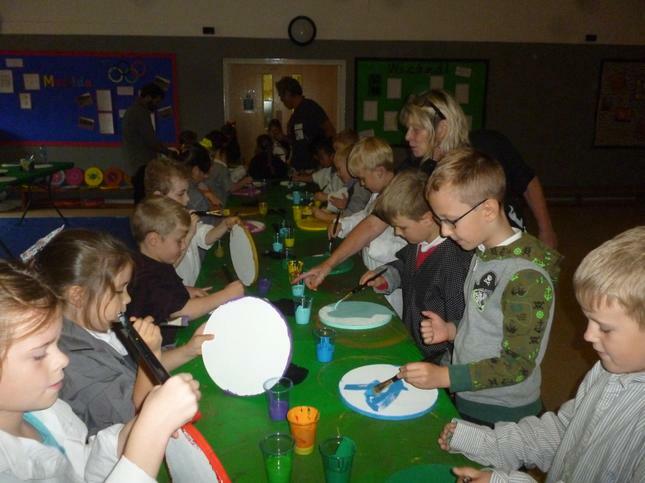 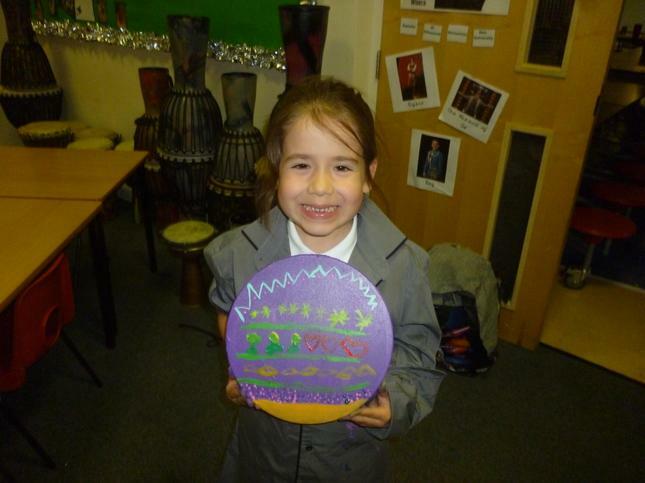 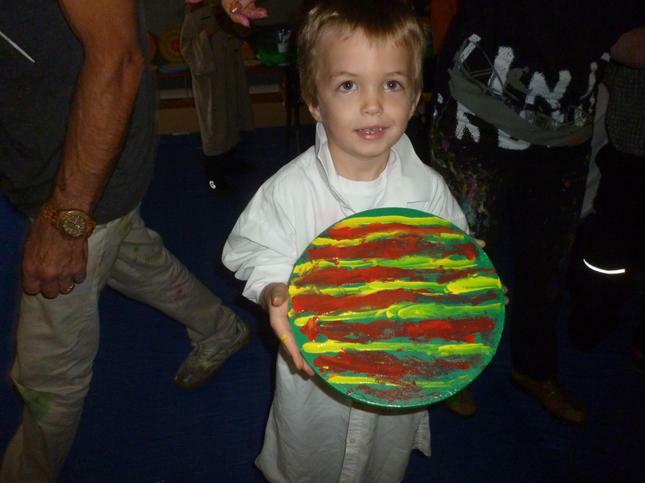 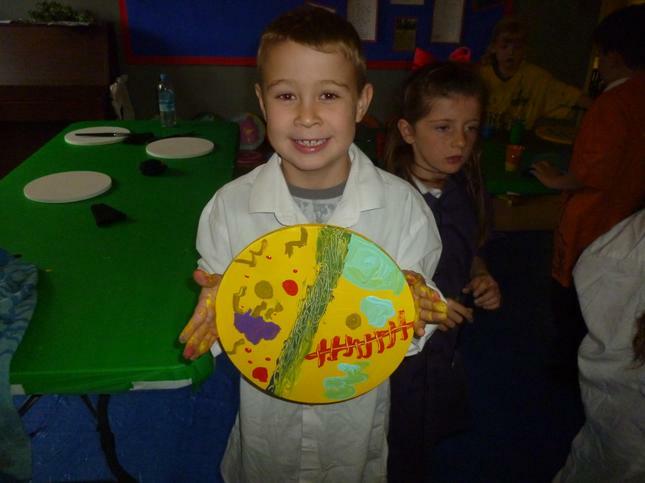 On Monday we had the 'No Added Sugar' community artists in to work with us to create discs for the mural that is going on the front wall of our school. 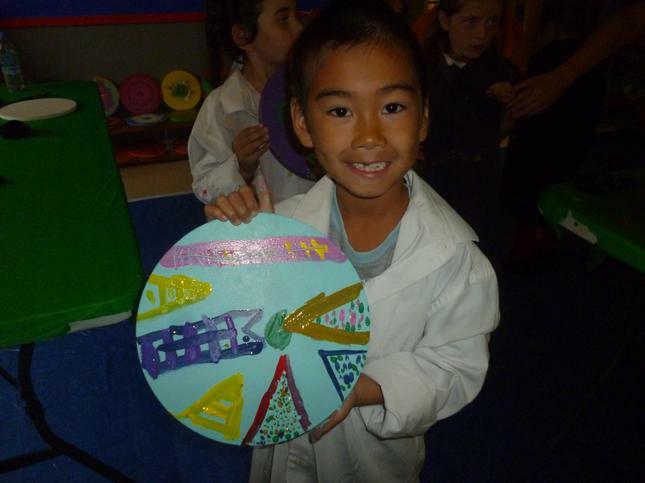 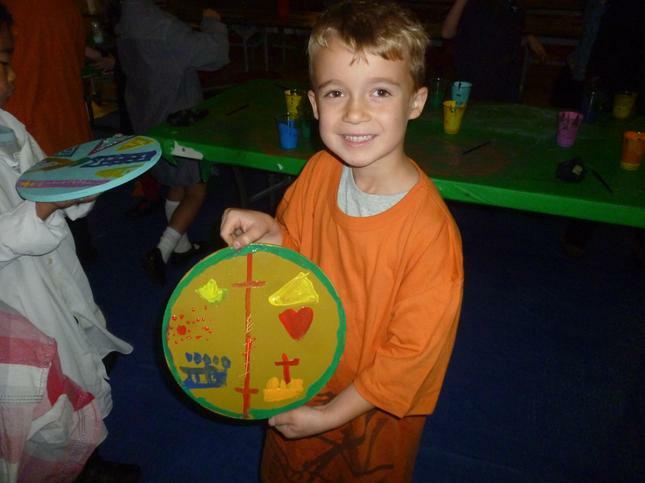 Phoenix class had the task of creating patterns that represent the value of trust. 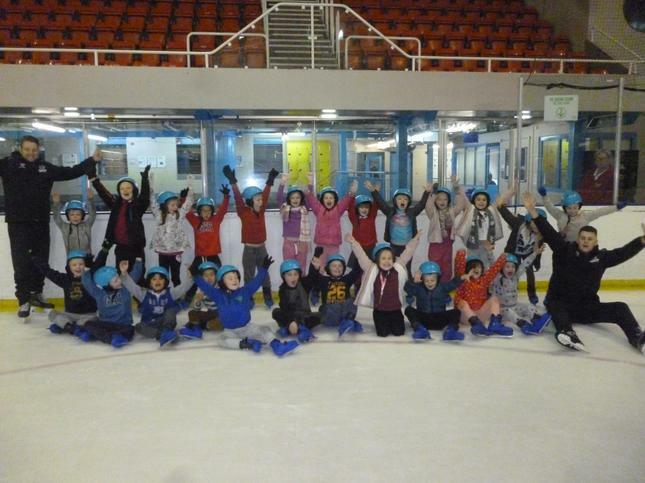 We did a great job and really enjoyed the experience. 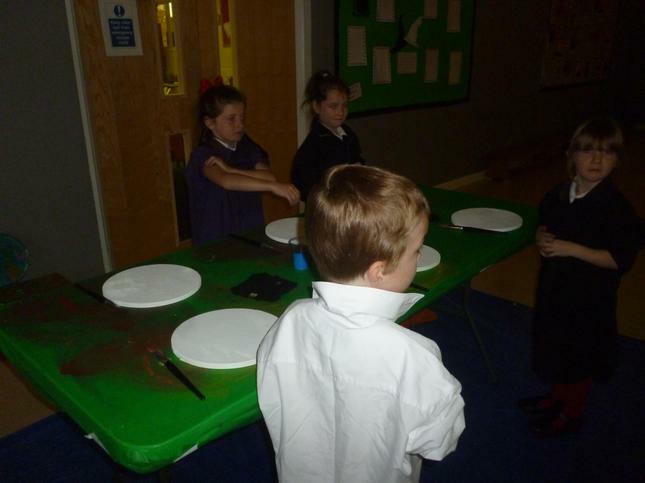 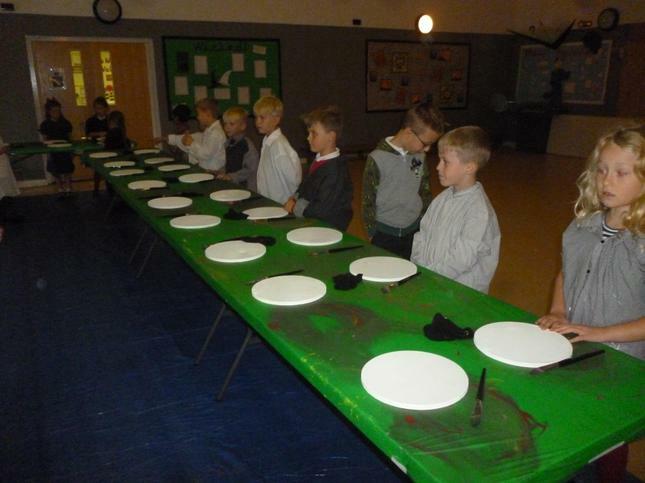 We can't wait to see the end result. 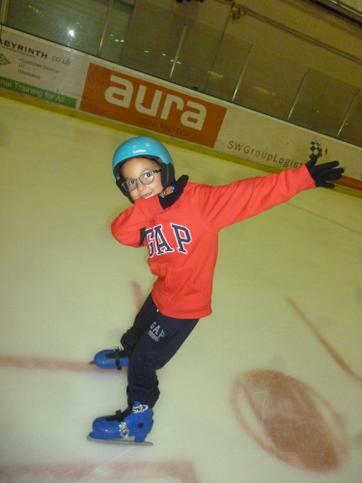 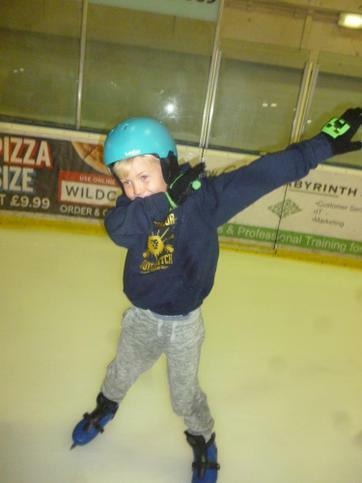 On Tuesday we had our final ice-skating session. 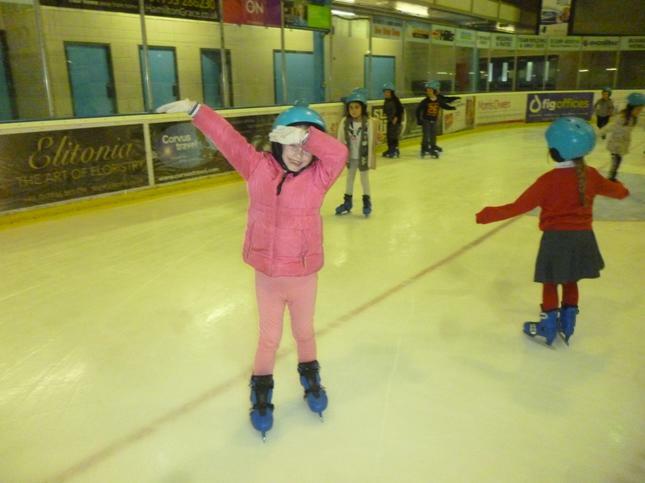 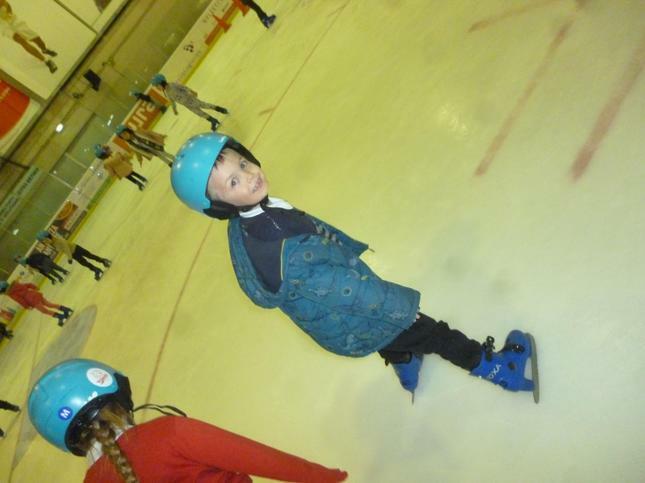 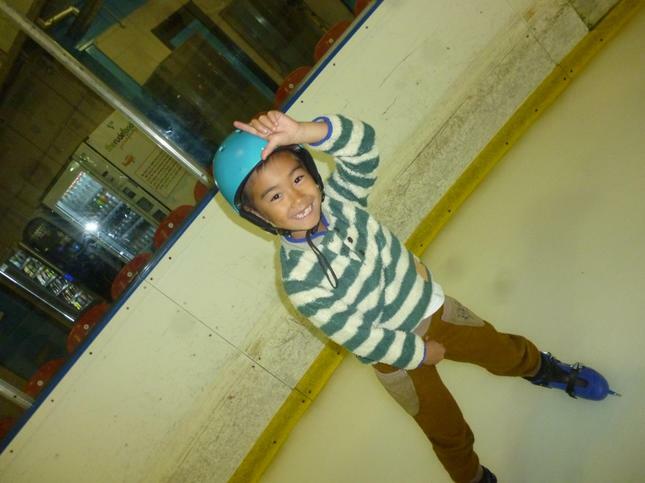 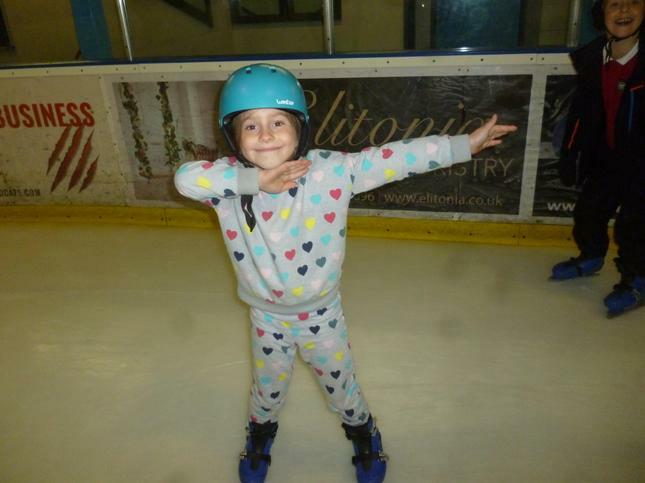 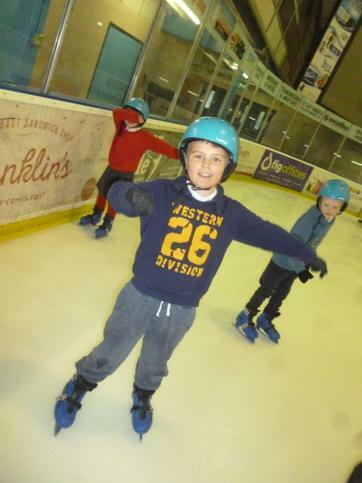 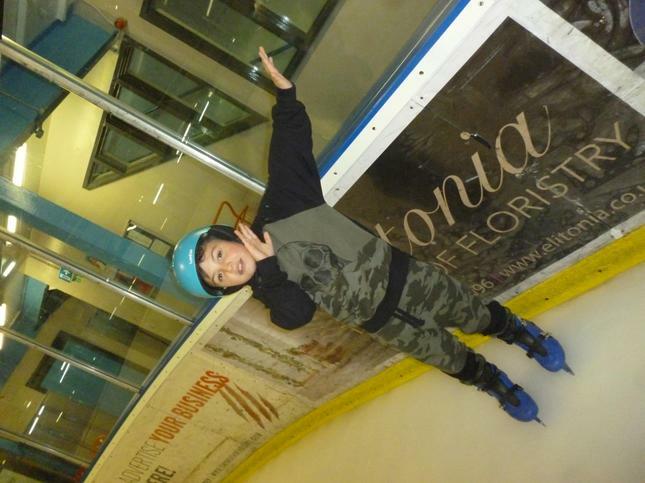 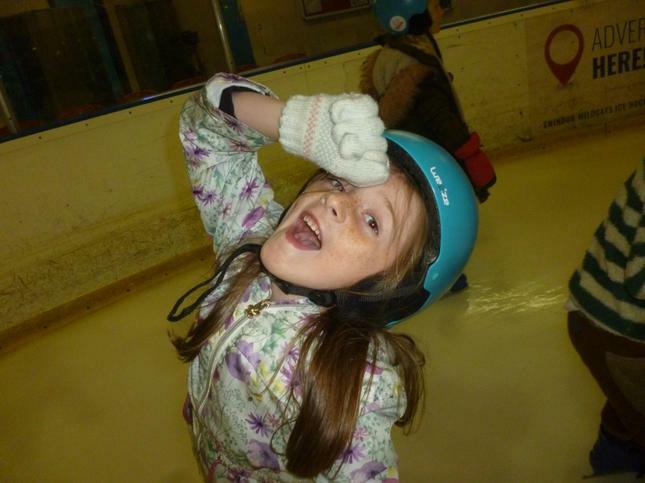 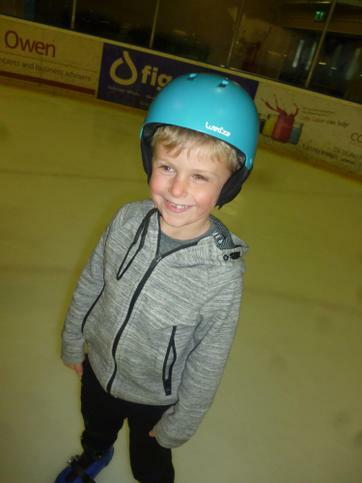 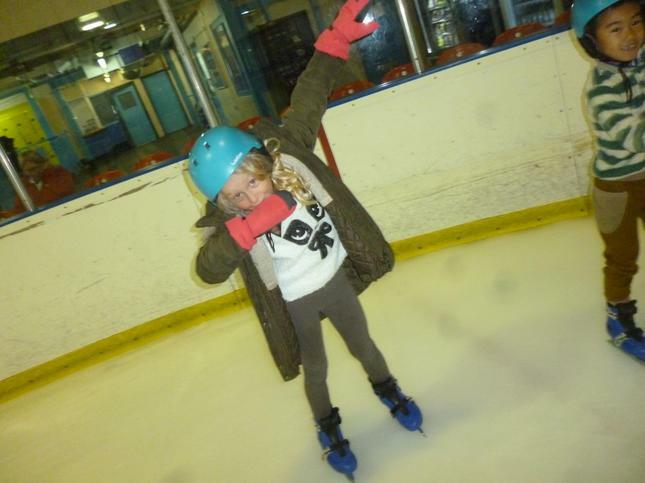 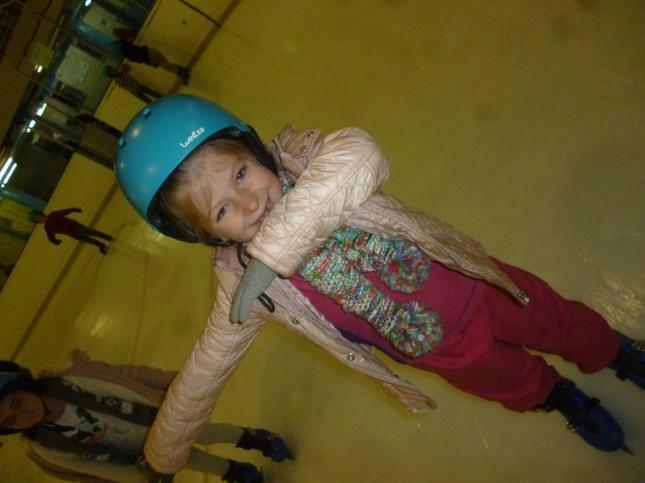 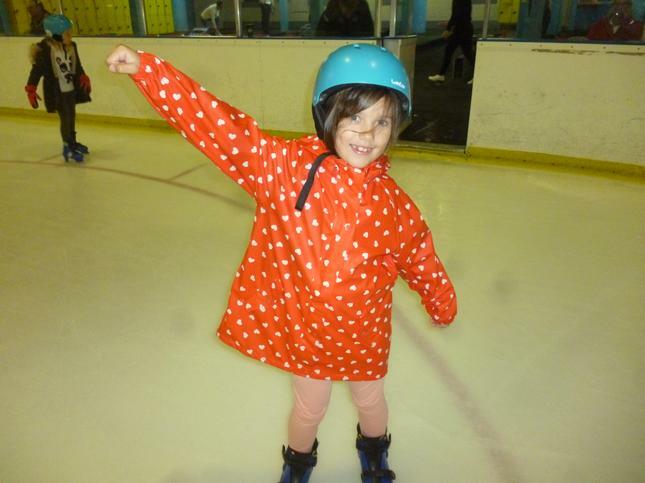 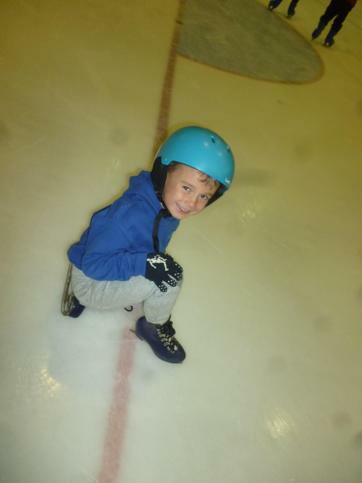 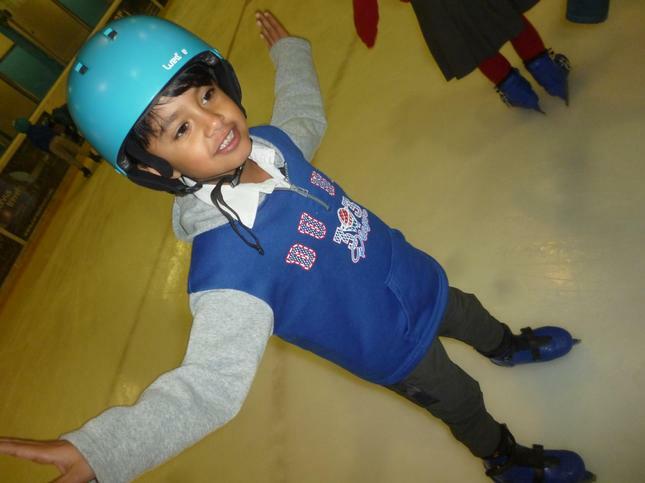 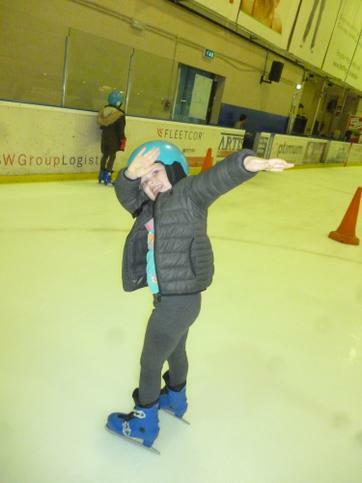 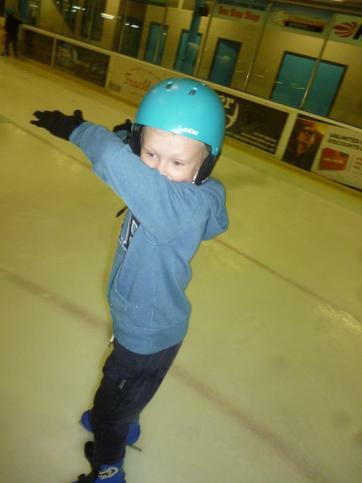 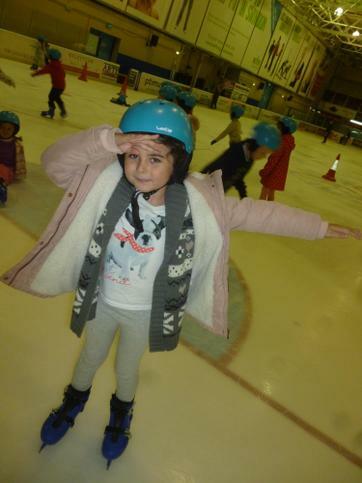 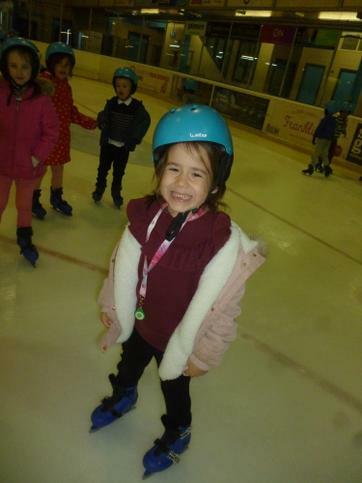 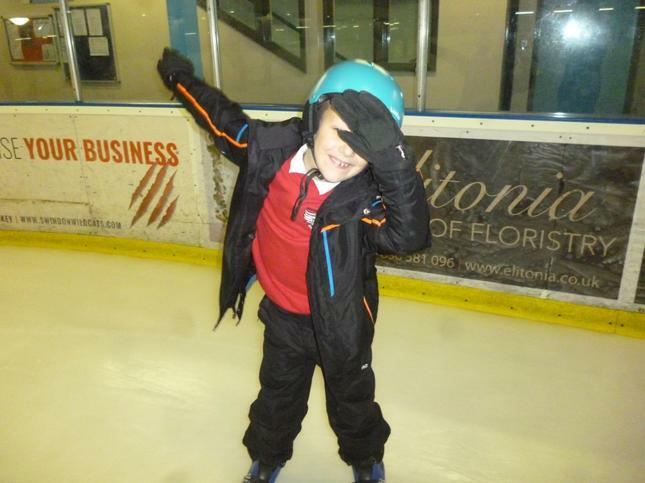 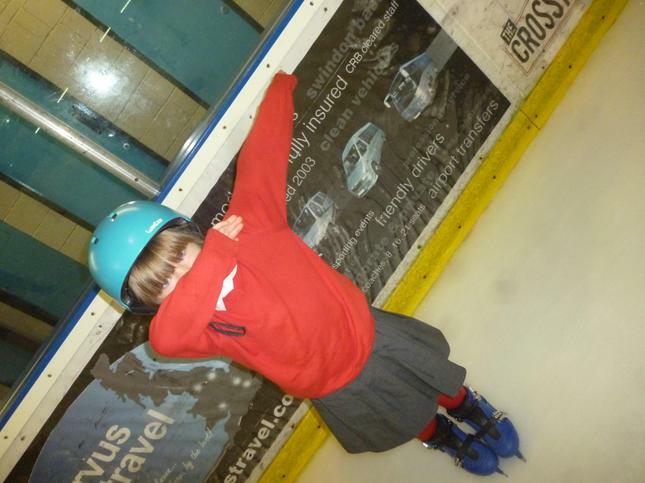 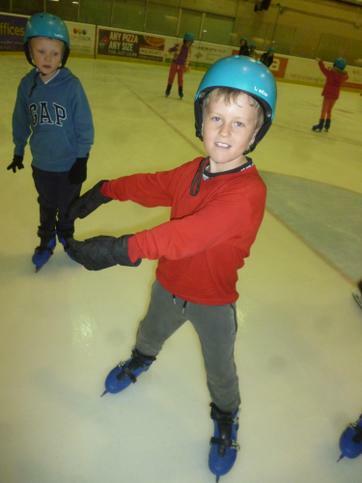 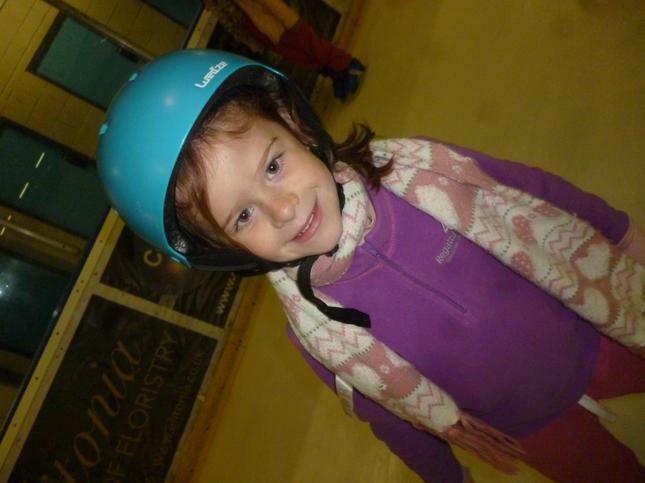 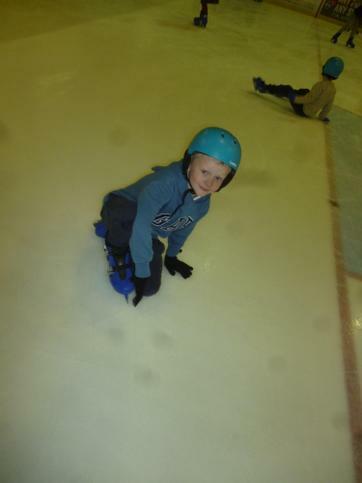 We have loved these sessions and have had so much fun learning to turn, stop and even skate backwards!